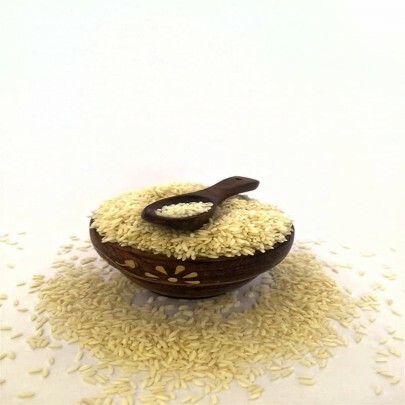 Pure Organic Poongar Rice Direct from Farm. 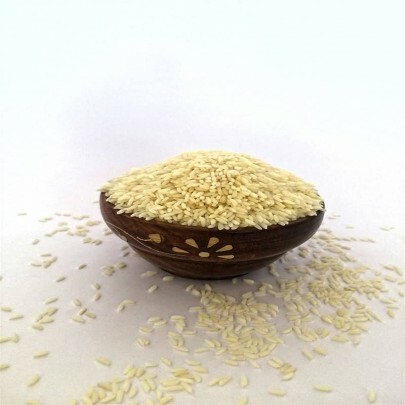 Poongar Boiled Rice is Red Rice and one of the traditional rice that can grow with less water and is flood tolerant too. 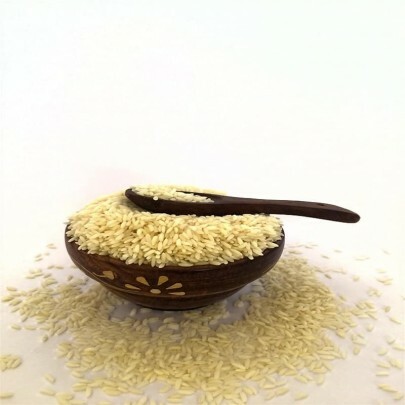 This traditional variety of rice is helpful in curing most of the women's hormonal issues. It's a wonderful option for making Idly and Dosa, Porridges. It improves overall body strength & immunity. Hand-pounding retains the essential nutrientHand-poundings. Health benefits, if consumed during pregnancy leads to normal vaginal delivery. It even induces appetite. Order Poongar Boiled Rice online from OYCFresh and get Free Home Delivery Across Chennai.